As an untraditional student, Katherine has had many opportunities to experience different industries. 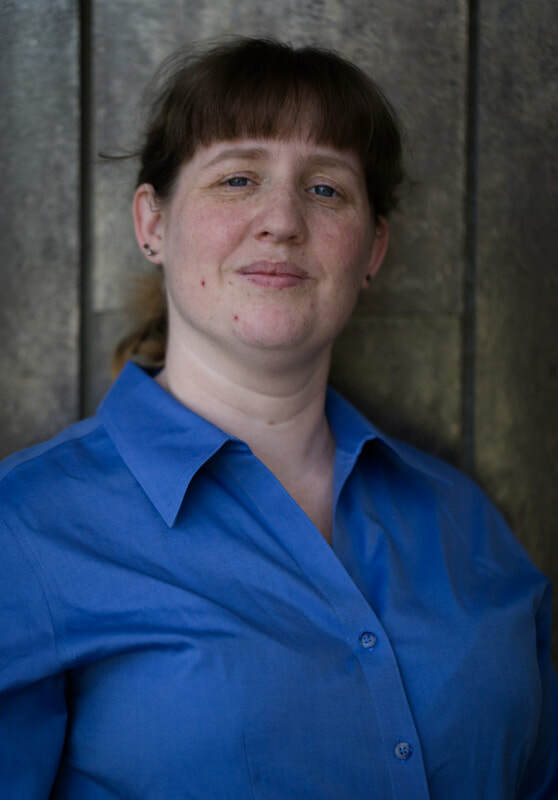 She has worked as a server, a bartender, an assistant in a lobbying firm, and a wedding coordinator. But it is her true desire for helping people that ultimately took over. When Katherine’s aunt become ill in 2013, Katherine moved to Chicago and became her primary caretaker. While caring for her aunt, Katherine fell in love with medicine and knew she wanted to have a career that would allow her to help people daily. 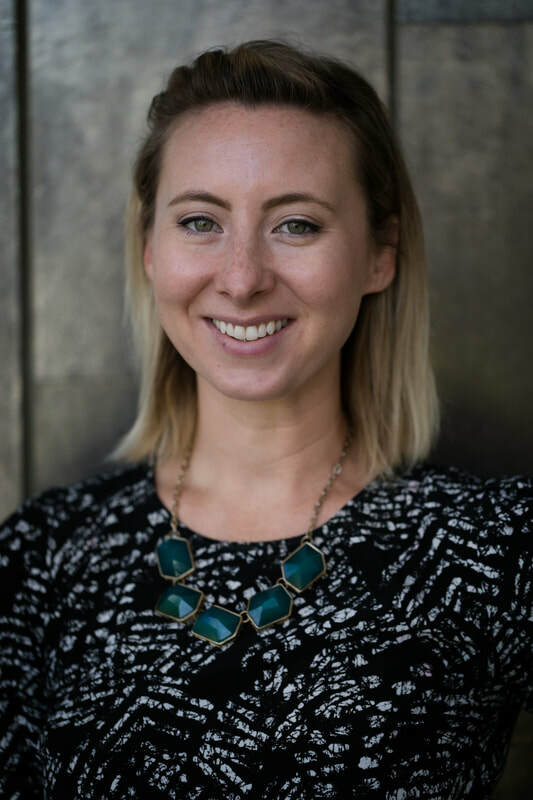 Now, Katherine volunteers in the Cancer Center at U.C Davis Medical Center and plans to pursue more volunteer opportunities with AMSA this year. ​Andrea is majoring in biology and hopes to attend UC Davis very soon. After going to the Philippines at a young age and seeing her grandfather’s clinic, Andrea found that she loved the way her grandfather cared for people. Years later, Andrea’s grandfather died and the clinic was abandoned. From then on Andrea aspires to become a pediatrician in hopes of going back to the Philippines and reopening her grandfather’s clinic to provide free healthcare for families who cannot afford it. 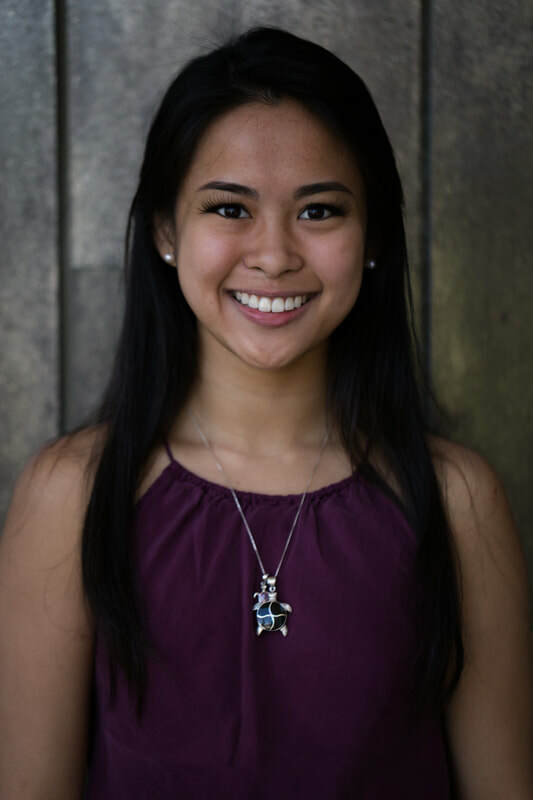 Aside from studying, Andrea likes to spend her time traveling, playing piano, dancing embarrassingly to music, studying cosmology, spending time with friends and family, and laughing. 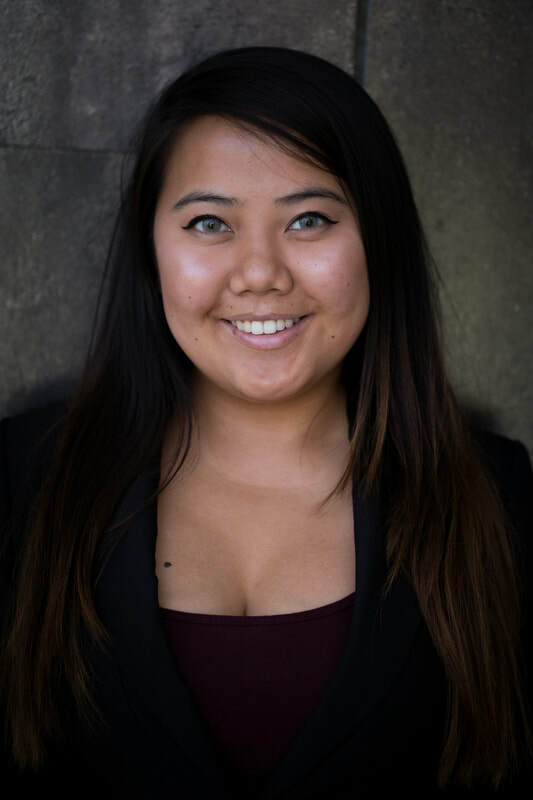 Maipaluku Moua (Mai) was born and raised in Sacramento, California and graduated from Natomas Pacific Pathways Prep (NP3) High School. She currently attends American River College where she is majoring in biomedical engineering. Fascinated with technology and computer science at a young age, she is interested in applying the advancements of technology to medicine. She is particularly interested in pediatrics, emergency medicine, and regenerative medicine. She has spent over one year volunteering in the emergency department at UC Davis Medical Center, has shadowed many different types of medical professionals, and is a member of the American Physical Society (APS). She is a full time student who has two part time jobs, one of them working for American River College in the Center for Leadership and Development. In her free time, Mai enjoys power lifting, creating things, traveling to the bay area, video games, and improving herself. 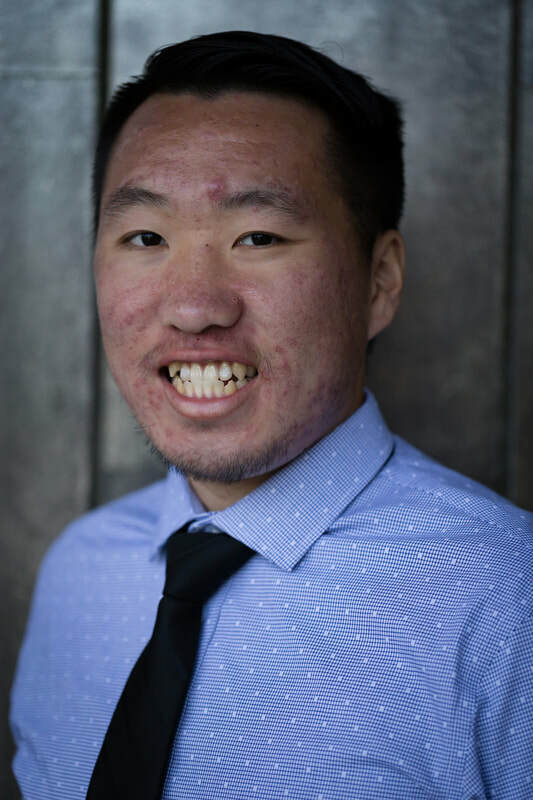 ​Anyk Cajucom graduated from Mira Loma High School in 2016 and is currently a full-time student at American River College. Anyk is planning on transferring to UC Davis for Psychology and hopefully minor in Neuroscience, but is also applying to UCLA as well for Fall of 2018. In high school she volunteered at Kaiser Permanente, and she is now currently applying to become a volunteer in the Emergency Department at Dignity Health. 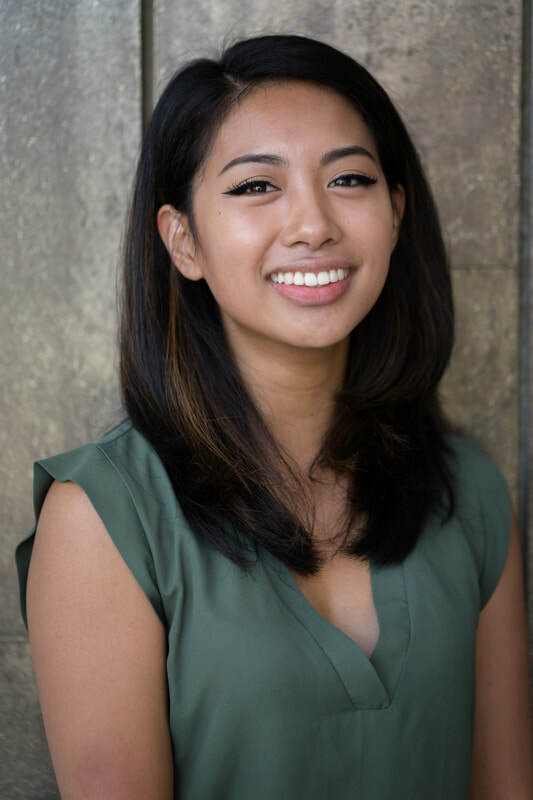 Anyk’s dreams include helping her sister open a medical clinic in the Philippines and mainly working at Cedars-Sinai, a hospital located in Los Angeles. On her free time, she likes to work out, go to concerts, eat at different cultural restaurants, and collect ornaments from the places she has traveled to. 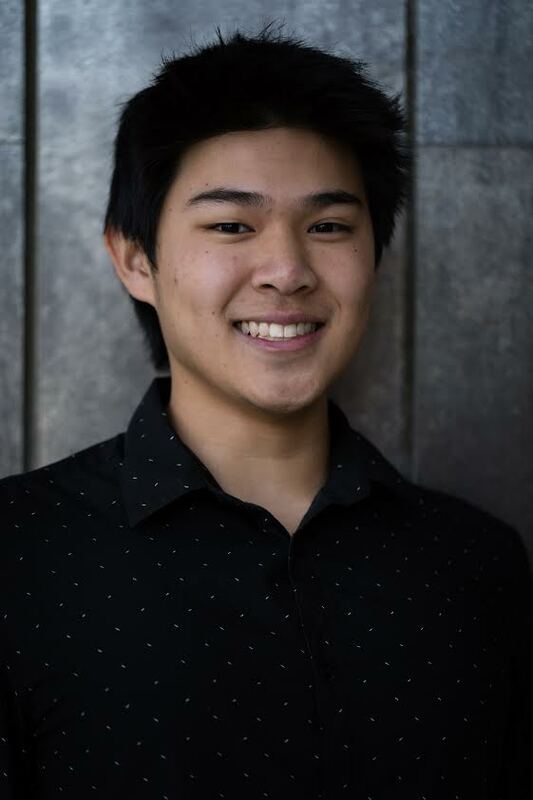 ​Chase was born in Jackson, California and is a second year attendee of American River College. He recently graduated from Center High School where he discovered his passion for medicine and human care. Chase plans on transferring to UC Davis after three years at ARC to study biochemistry in fall 2019. Chase currently works at Starbucks and hopes that one day he can use the practice of medicine to give back and connect with his community. Chase’s favorite pastimes are hanging out with friends, going to the gym, and playing video games. Dawn Hultgren is a returning student, wife, and mother of three young children ages eight, three, and one. She had a career in veterinary for 15 years. She worked in a range of areas including pocket pets, domestic pets, farm animals, horses and large animal medical research. During the medical research, she fell in love with all things surgical. She is now back in school with the goal to become a cardio thoracic surgeon. Born in Nepal, living in Seychelles, San Francisco and the Bay Area, and eventually making a home in Sacramento in 2003, Niharika Niroula has moved around quite a lot in her childhood. While in Nepal, her beloved grandfather was diagnosed with liver cancer. His diagnosis and her desire to make him feel better sparked her interest for medicine at a very early age. She would read any book containing information about the human body, cancer, medicine, etc. with her mom which furthered her interest even more. Niharika’s passion for helping people, science, and the medicine has stuck with her ever since she can remember. ​Niharika has worked in the ER at the Veteran’s Affairs Hospital as a Medical Assistant and has also volunteered abroad in Nepal helping to bring affordable healthcare to villages. She hopes to transfer to a UC as a Cognitive Science major. 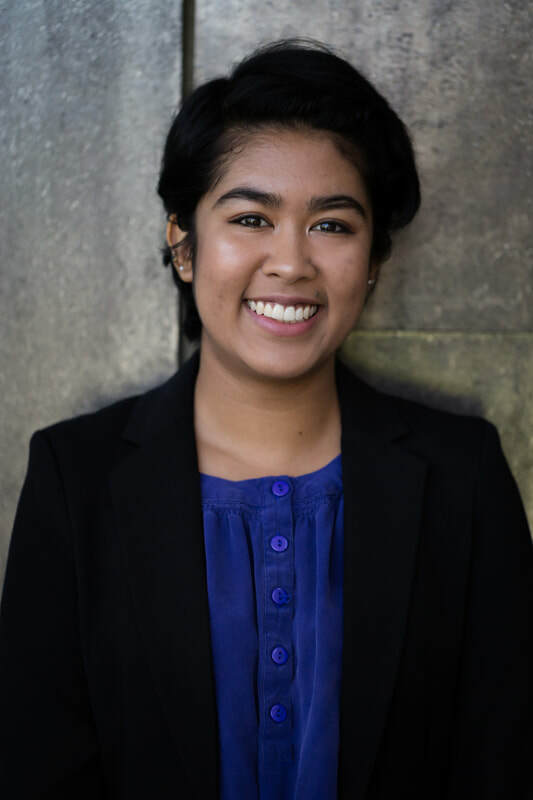 Niharika aspires to be a neurosurgeon, and while in medical school she hopes to also get a Master of Public Policy joint degree to help form fair and equal health policies. In her free time (if any), Niharika enjoys working out, cooking, hiking, traveling, reading, spending time with family and friends, and watching documentaries.